A NATURAL AT DESTROYING ODORS. 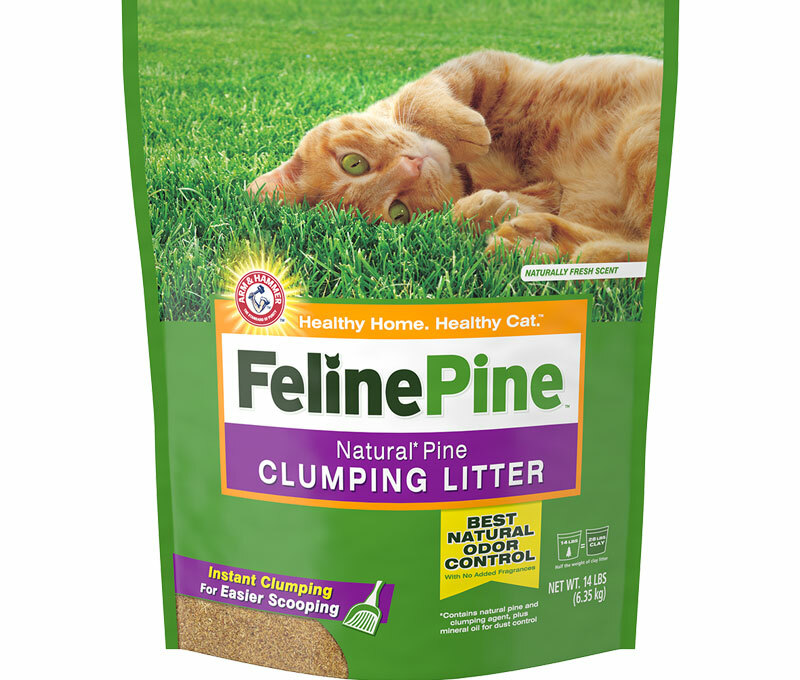 I brought the Clump and Seal Naturals 7 day odor control for my cat and he loves it. My cat has 2 litter boxes in the house and he seems to go to the one that has the Naturals in it. It has a good smell and covers the odor after the cat uses it. Great buy. 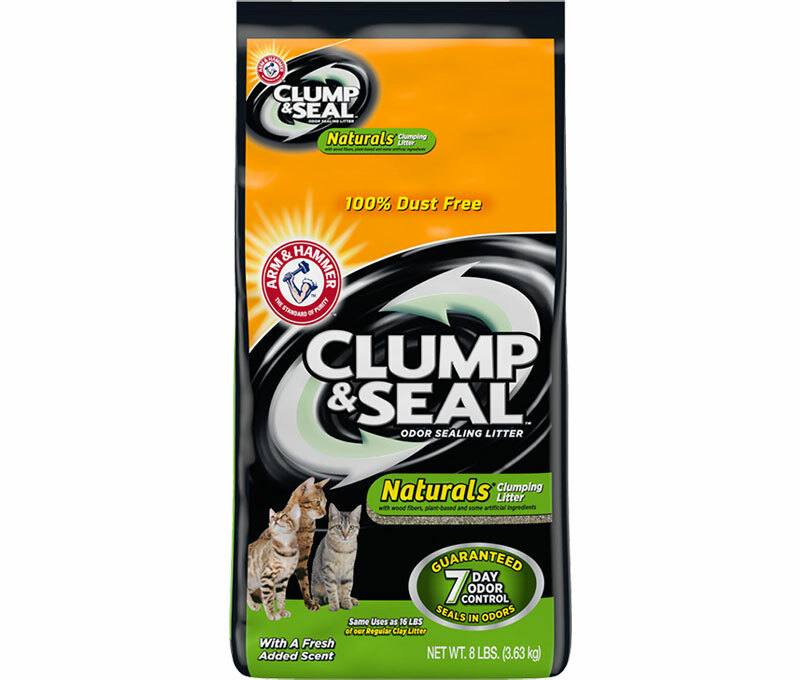 THIS IS MY FAVORITE CLUMP AND SEAL PLEASE DO NOT DISCONTINUE!!! 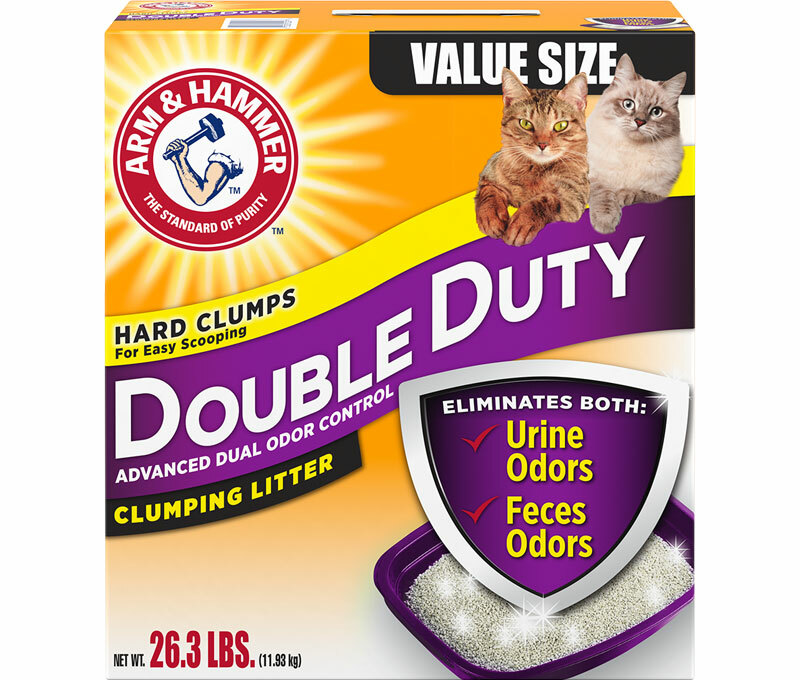 This is the best litter I’ve ever bought but I am concerned that Arm & Hammer is about to stop making it because it is not available online and I am no longer able to find it at local stores. I just purchased last two bags at Petco (had to go to 2 different stores). Please don’t stop making this litter. 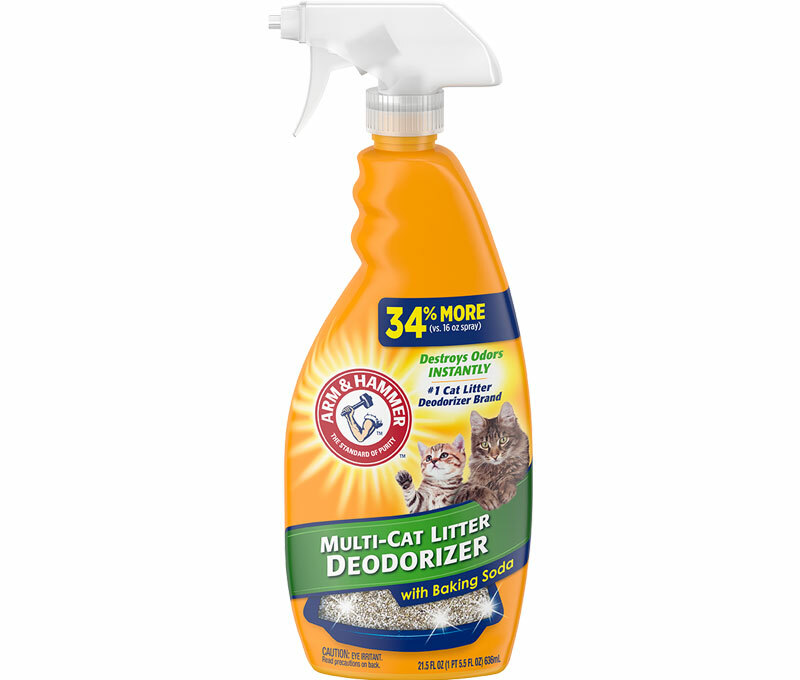 This is the best litter ever to take care of strong odors, plus it has great clumping abilities. It is lighter than nasty clay and doesn't get all muddy. The best litter ever! Bought last week...prefer the light, because of the weight. OMG I need this back in the stores! This litter is the BEST. Great clumping, low tracking, odor control.  I used to purchase it @ Target & Kroger's & Petsmart & Petco & Amazon. Now I can't find it anywhere!!! Please please bring this back. 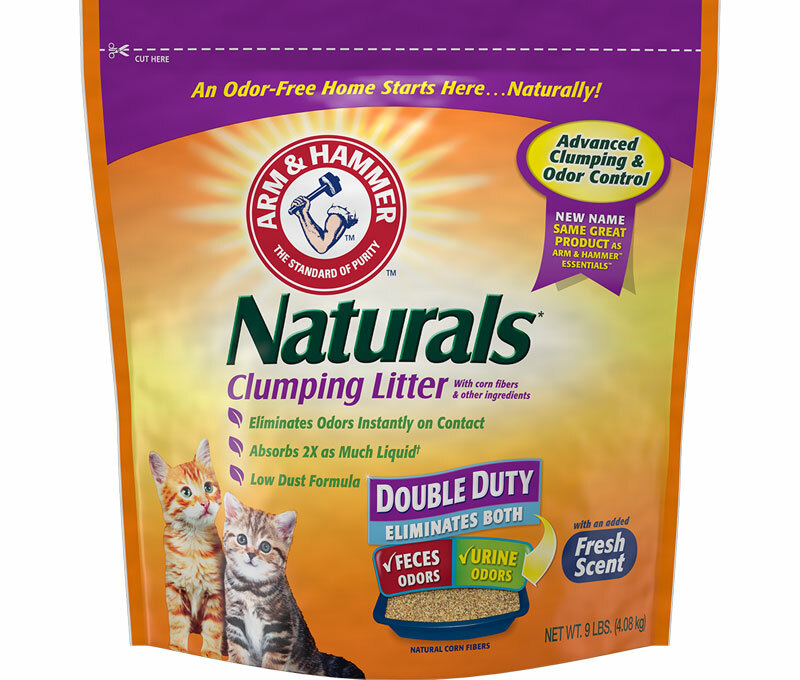 Have you used natural cat litter before?